Horse-drawn carriages, cookies, and crafts are just a sampling of what visitors can look forward to at this free holiday celebration. Visitors can sample cookies made with Bonneyville Mill whole-wheat flour, as well as purchase their own for holiday baking. Kids will have the chance to meet Santa and personally deliver their lists. 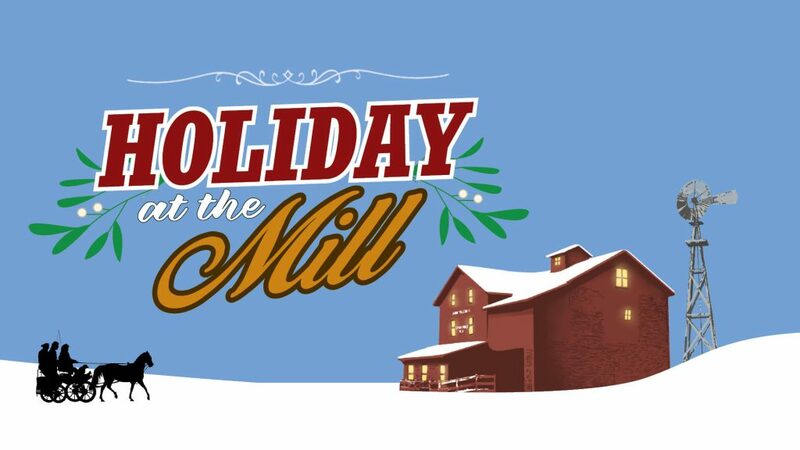 Don’t miss out on the festivities – come be a part of Holiday at the Mill – the perfect start to your holiday season.